We know that the cortices,both human and material, at the disposal of the community are strictly limited and they are ca of alternative uses, whereas we want to price innumerable commodities, i.e., the ends are unlimited. We have, therefore, to choose the most desirable assortment of goods that we can produce with the resources that we command and a given state of technical knowledge. Had the resources at our disposal been unlimited. there ·Gould have been no problem, and we would have produced more of everything to satisfy our wants. If some resources were lying idle, then also it would have been possible to increase the production of all goods. 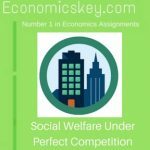 But, in an economy characterized by full employment, some good can be produced only by foregoing the production of some other good. This is in keeping with the opportunity cost principle. increasing quantities of Y have to be sacrificed. Hence, the marginal rate of transformation increases as more of X is produced and less of Y. This makes the production possibility curve concave in the origin. The marginal rate of transformation (MRT) at any point on the production possibility curve is given by the slope of the curve at that point. 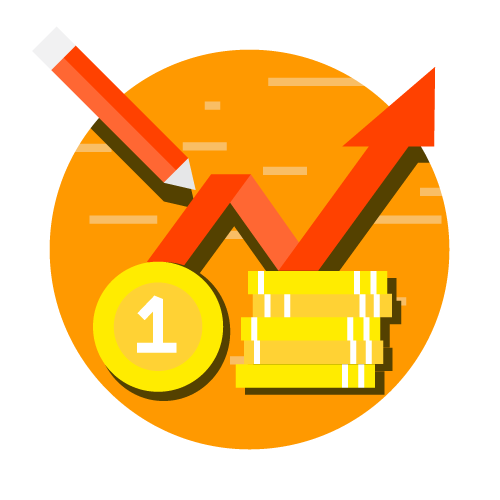 is revenue for the seller). The producer must maximizes revenue. We shall. therefore. draw the lso-Revenue line yield the same revenue. 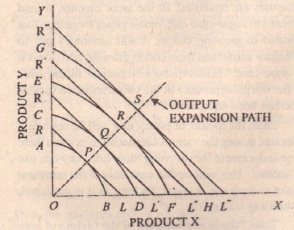 Output Expansion Path. In Fig. 17.2 RL. 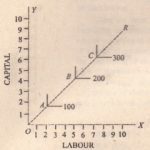 R’L’, R’ ‘L”and R” ‘L” ‘arc the iso rrevenuer lines each showing that every point on the line represents the same revenue from the sale of the products X and Y. All is our production possibility curve at which RL is the tangent touching it at P. Similarly, R’ L’ touches CD a higher production possibility curve OItQ and R”touches still higher curve at Rand R’ L iso-venue line touches the higher curve at S. Joining P, Q. Rand S. we get Pullout E~collusion Path. The Screenonline lire. If the resources at the disposal of the firm are represented by the production possibility curve All. then it will choose for production the combination of X and Y represented by the point P. At this point. its revenue will be maximum. Here the marginal rate of transformation Roxy on the given production possibility curve will he equal to the peke ratio of the Q. Rand S. P. Q. R, S expansion path is the locus of all the revenue counterproductive combinations with the varying amount of resources that the firm comma.